The theme for this series is “Cover Girls from the Magazines”. I have arranged the layout like the fashion magazine. 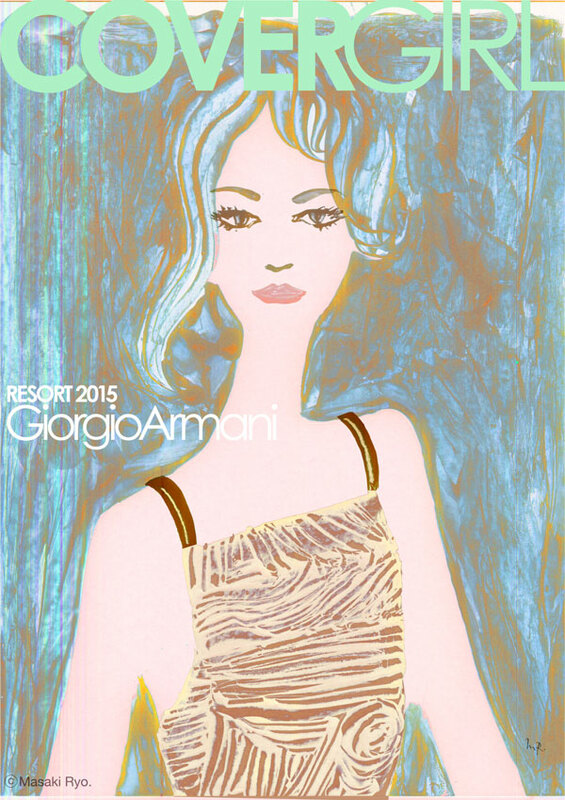 The top is from Giorgio Armani 2015 Resort Collection.